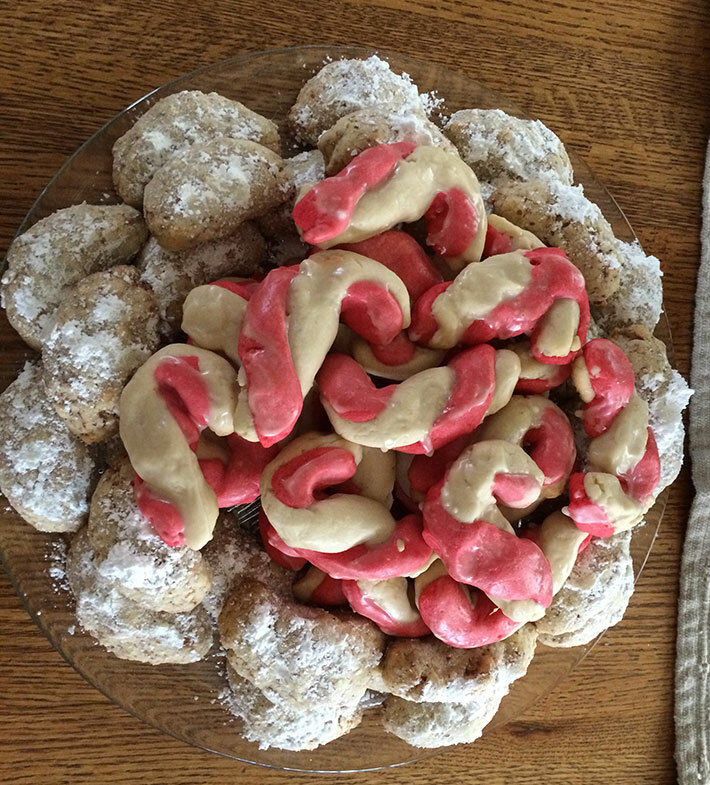 AUTHOR’S CAPTION: Cookies—One of the five platters of assorted, hand-decorated cookies made for Christmas 2014. NOTE FROM THE AUTHOR: I’m Italian-American. For us, food is the sacrament of love. I’ve grown up cooking and baking. Every year, I’m the designated cookie baker for my large family’s Christmas celebration. Sweets are my second language. ABOUT THE AUTHOR: Jennifer Lagier has published nine books of poetry as well as in a variety of literary magazines. Her newest book, Where We Grew UP, is forthcoming from FutureCycle Press. She taught with California Poets in the Schools, co-edits the Homestead Review, maintains web sites for Homestead Review, Monterey Poetry Review, Ping Pong Literary Journal and misfitmagazine. She also helps coordinate monthly Monterey Bay Poetry Consortium Second Sunday readings. Visit her at http://jlagier.net. 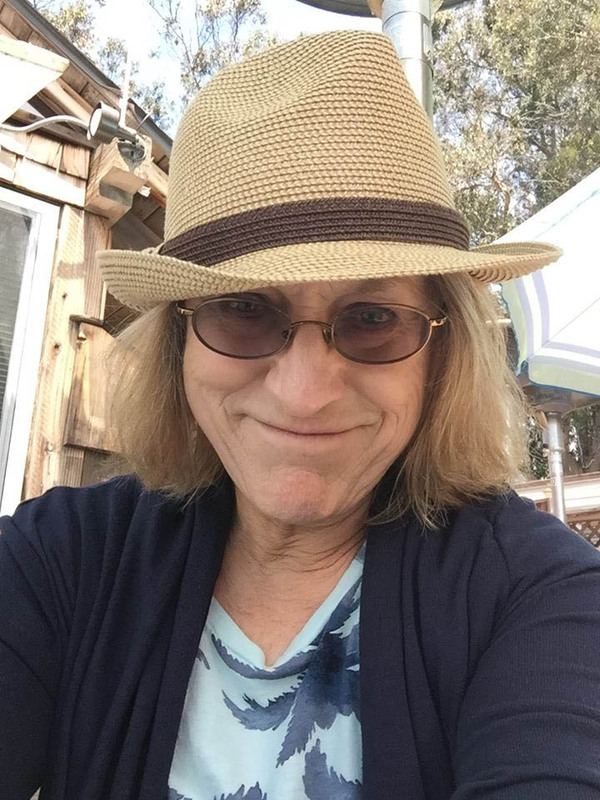 AUTHOR’S PHOTO: Jennifer Lagier at the Bayside Café in Morro Bay, June 2015.